Are you working within energy, circular economy or sustainability? This is your chance to get insights from energy experts, solve the sustainability challenges of the future with us and hear about our #accelerateCPH program while having a fun afternoon with lots of new connections. You are a startup that needs to find the right way to the market or industry insights? Or you're already an established business? 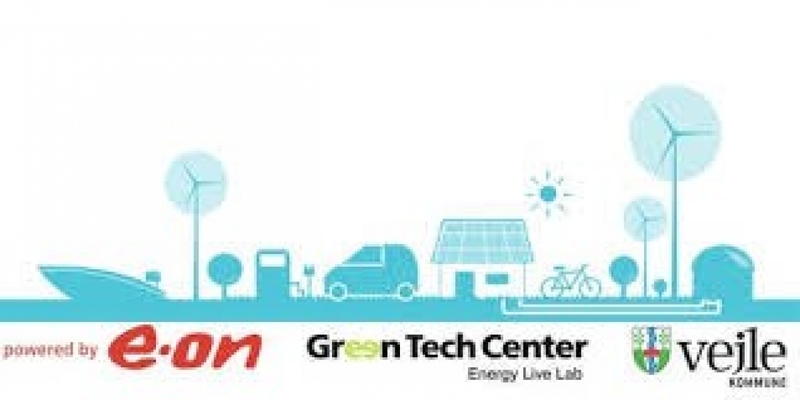 Innovation & energy experts from E.ON as well as from Vejle Kommune and the Green Tech Center will be there to discuss your ideas and business opportunities with you. We want to hear how you are solving energy and sustainability challenges! You are a student or you just think this sounds pretty cool and want to hear more about energy and sustainability for the future? Come join us, get inspired and share your ideas and solutions! Skriv dig op til venteliste på Are you working within energy, circular economy or sustainability?